Faecal contamination of urban and peri-urban waterways is among the number one health issues in most developing countries. The problem is that in low- and middle-income areas, the population growth surpasses the rate at which wastewater and sludge processing systems are being implemented. Although the expansion of sewer systems and treatment facilities remains a top priority for municipal authorities, we are witnessing an appearance of small-scale and low-cost farm-based options that process wastewater and faecal sludge to be used in forestry, agriculture, fodder, and food production. Farm-based treatment options rely on the same processes used in conventional, municipal wastewater management treatment, such as sedimentation, flocculation, filtration and natural die-off. As a sub-program of CGIAR Research Program, the Resource Recovery and Reuse Report Number 1 is an overview of several low-budget wastewater treatment, pathogen removal technologies, which are suitable for use in urban and peri-urban areas in developing countries, where large quantities of wastewater are produced locally. 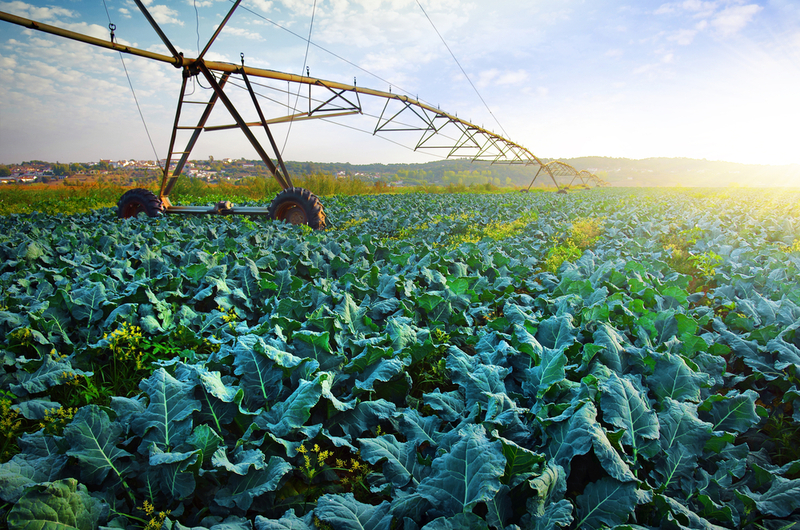 Solutions which integrate current farming practices, like on-farm storage ponds or river bank filtration are believed to achieve the highest potential of approval. Using the West African context, The International Water Management Institute (IWMI) researchers have outlined three options for pathogen removal systems as well as recommendations for their use. There is hardly a more suitable treatment system for low-income countries than wastewater treatment ponds. Their low-cost, low-energy requirements and maintenance needs, as well as their high performance based on natural processes makes them ideal for developing countries. By exposing pathogens to the environment as well as allowing particles to settle through the sedimentation process, these ponds have shown great success in improving water quality. However, settlement time of particles and absorption of pathogens varies greatly, depending on their size and density. Ponds are often combined so the pathogens are removed in the first one, and the water is drawn from the second one. Another low-cost option that utilizes natural processes to eliminate pathogens is wastewater filtration. It has an additional advantage when compared to pond systems, as it is efficient even at the household level. The program explores a number of filtration options that include retention by straining, the use of organic filters, slow sand filters, river bank filtration and trench filter beds, as well as man-made wetlands. Water filtered this way can be reused for agricultural irrigation, especially when combined with a quality commercial UV water treatment systems that neutralize plant pathogens such as bacteria, fungi, viruses and nematodes. Increased fertilizer prices have brought the application of excreta-based fertilizers into focus once again, this time as a form of ecological sanitation. Apart from its nutrient content, faecal sludge is also rich in organic matter that enhances soil structure and its ability to retain water. In developing countries, faecal sludge is considered an important resource for improving both nutritive and structural properties of the soil. The options outlined by the program emphasize the use of raw faecal sludge that vacuum trucks have collected from on-site sanitation systems. This type of fertilizer is in high demand by farmers growing maize and sorghum on porous savannah soils. Although faecal sludge that is sanitized through composting was primarily suggested for this purpose, the application of raw faecal sludge is also possible, provided that certain precautions are met. The wastewater and faecal sludge treatment options documented by IWMI researchers and listed here have derived from different research projects supporting the GlobE – UrbanFood Plus project, which is an Africa-German partnership aimed to improve the efficiency of resource use and food safety in urban and peri-urban agricultural regions of West Africa.